It is known that convergence of l. s. b. closed symmetric sesquilinear forms implies norm resolvent convergence of the associated self-adjoint operators and thus, in turn, convergence of discrete spectra. In this paper, in both cases, sharp estimates for the rate of convergence are derived. An algorithm for the numerical computation of eigenvalues of generalized Schrödinger operators in L2(R) is presented and illustrated by explicit examples; the mentioned general results on the rate of convergence are applied in order to obtain error estimates for these computations. 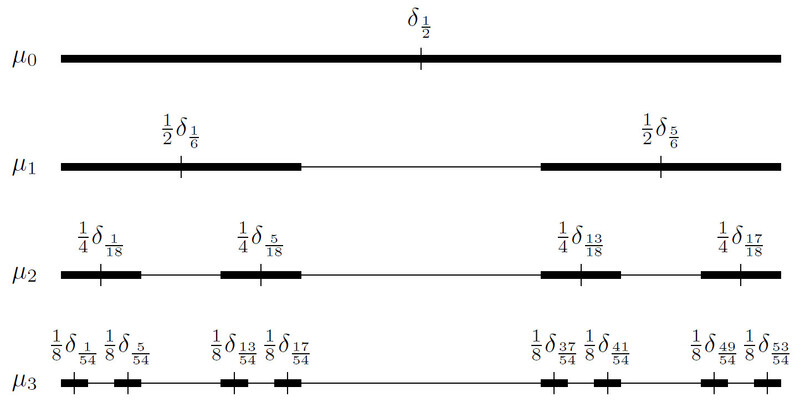 An extension of the results to Schrödinger operators on metric graphs is sketched. Keywords: Generalized Schrödinger operators, interactions, eigenvalues.